I love my Annabelle. We have a pretty good Father/Daugther thing going. And even though she can be a tad TOO independent for my taste at times (read: at the end of a long work day when she doesn't want to go to bed on our set schedule for her), she is a funny, bright, hard working, strong and lovely little girl. And my days would be filled with so much less happiness without her. Apparently, she appreciates and enjoys the affection I heap on her as well. 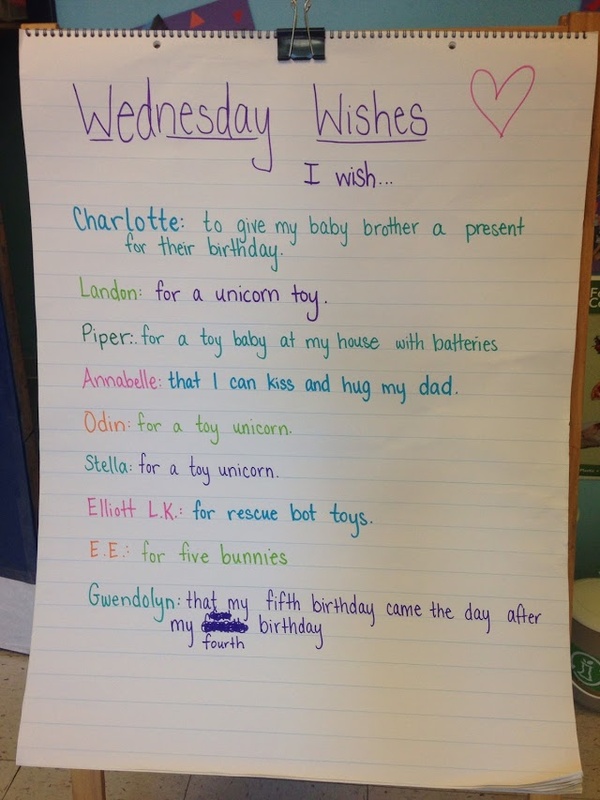 Hmmm, maybe I shouldn't have promised her a real unicorn for her next birthday. Okay, I didn't really promise her a unicorn. 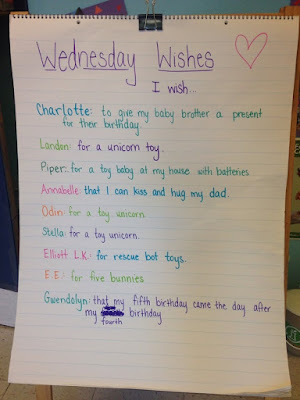 But I really do need to teach her about the value of wishes and the decision making process that goes into choosing one. Thinking bigger, if you will. I mean, really, she can hug and kiss me (and does) anytime she wants. On second thought, perhaps I will leave this lesson until much later.